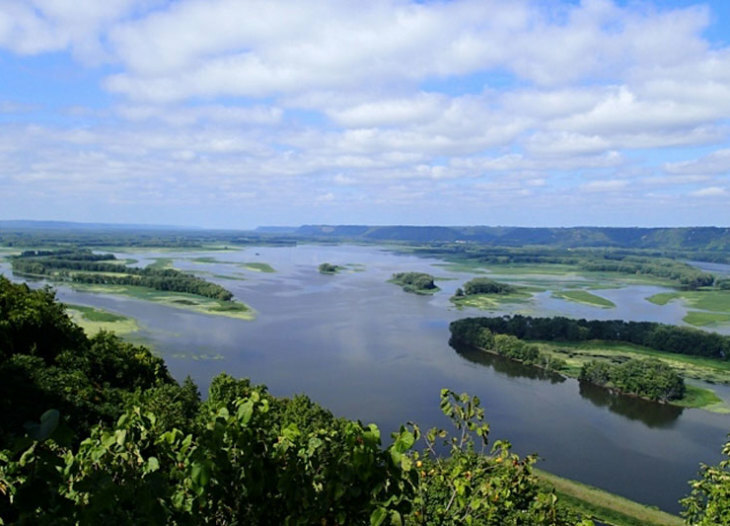 Adventures are waiting for you at the Upper Mississippi Wildlife Refuge. Within the boundaries of Thomson lies one of America’s greatest treasures, the Upper Mississippi River National Wildlife and Fish Refuge. The Refuge encompasses four states: Minnesota, Wisconsin, Iowa, and Illinois. Thomson, Illinois is very fortunate to have the Illinois District Office within our boundaries. 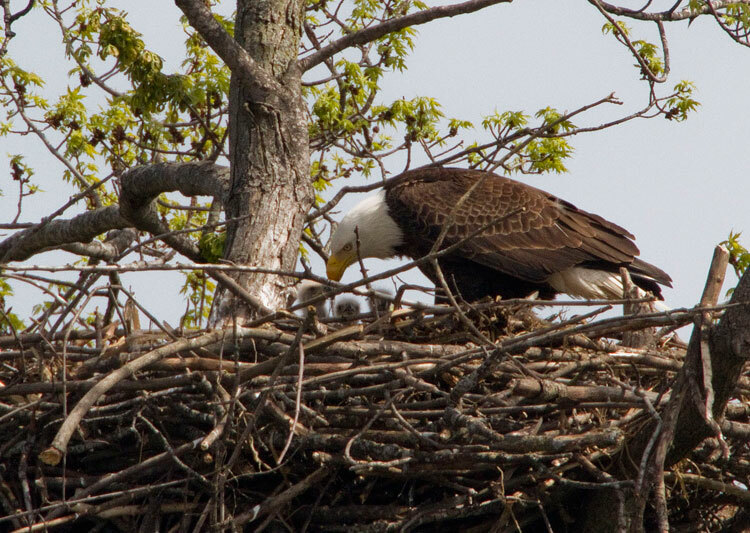 Just five minutes south of Savanna on Riverview Road west of Highway 84, the Illinois District Office is located within Ingersoll Wetlands Learning Center.